Heading into the tail-end of the NBA playoff season we’re starting to see new and amplified marketing to not only create hype around the final 4 competing teams, but also to extend the performance and personalities of some of the top players and the brands they endorse. Toronto is experiencing a high this year with an electrifying NBA season, taking the Raptors into its first ever Eastern Conference Finals. With this success, the city or better yet, the country has taken to advertising and marketing which celebrates Canadian pride. This focus on Canadian and Toronto pride resonates well with not only long-term Raptors fans, but also attracts a new generation of fans. The added factor of having Drake vouch for Toronto and its greatness has put the city at the top of the mind for his worldwide fan base. 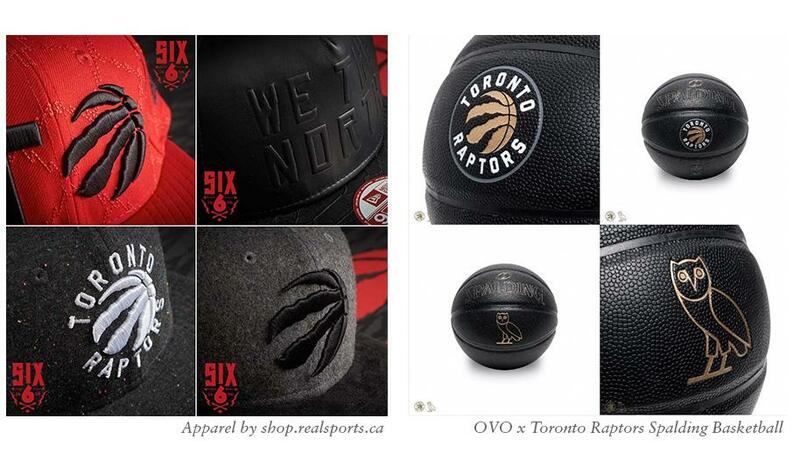 The city and it’s basketball team are currently bleeding with pride, from the unrivalled “We The North” slogan (created by Sid Lee in 2014) to unending references to the “6” (coined by Drake) in advertising, merchandising, memes, and more. Canada being the gracious and spirited country it is, couldn’t have asked for better suited marketing to bring Toronto and the whole country together to create an even stronger sense of pride and togetherness which has expanded further than anyone could have imagined. 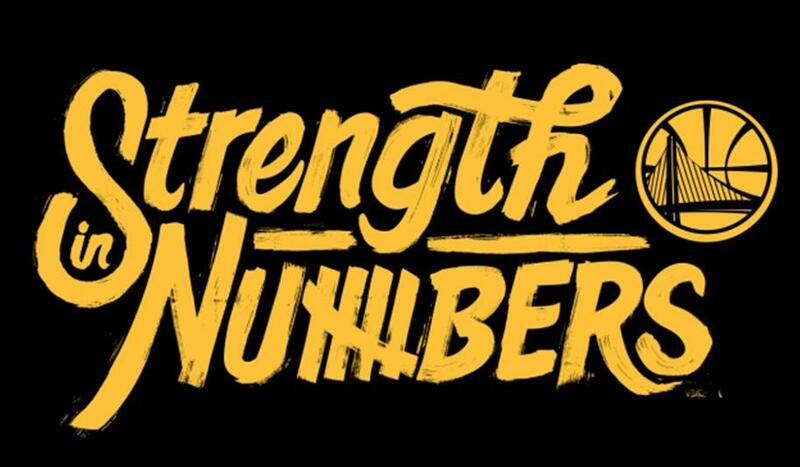 Over in the Western Conference division, the Golden State Warriors put out a new brand campaign focusing on their successes in numbers and specifically their goal to win their 5th NBA Championship title. Unlike the Raptors, the Golden State Warriors don’t have a whole country rooting for them, therefore lending them the challenge of honing in on a marketing position that both speaks to their current unwavering success and their past triumphs. 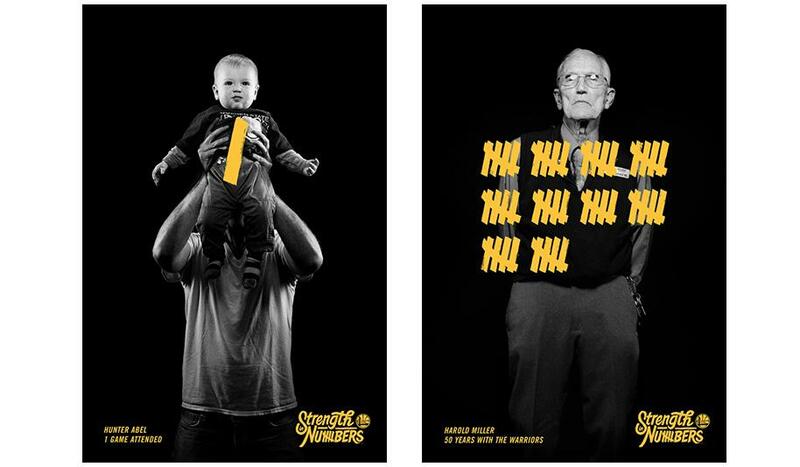 Adweek reported “The NBA champions recently hired San Francisco agency Goodby Silverstein & Partners to whip up some cool branding work for the 2016 playoffs—centered around a hand-painted “Strength in Numbers” logo and a flexible visual system that uses tally marks to play around with all sorts of data involving the team and its fans.” Fans have taken to embracing the campaign as it easily provides them with the tools to boast pride for their successful team. Of course with a successful basketball career comes coveted endorsement deals. Many brands stay on top of not only the performance of the top basketball teams but also their players in order to gain further traction in accordance with their performance and personality. We recently saw the departure of the legendary Kobe Bryant, where brands such as Nike, Apple and even the NBA itself created special farewell tributes in the form of TV spots, digital ads and social media campaigns. 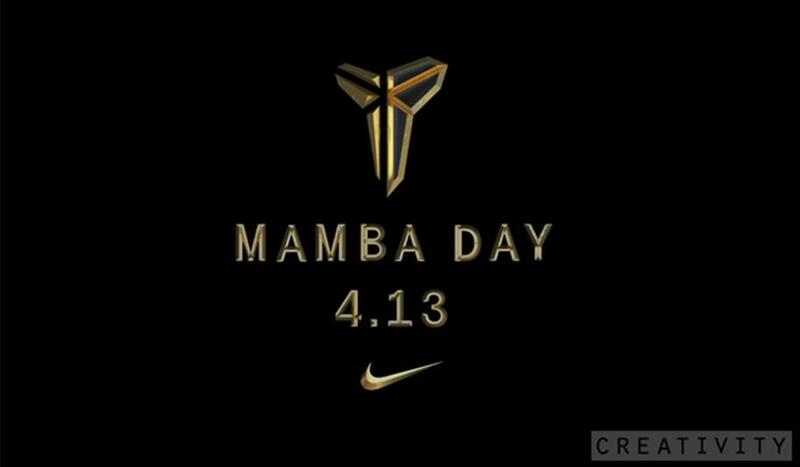 Bryant’s last game on April 13th was even dubbed “Mamba Day”, a name referencing his longstanding nickname “Black Mamba” which was utilized throughout the farewell tribute content and in the form of a hashtag. Most recently a unique partnership between Kyrie Irving, Nike and Krispy Kreme was released in time for the Eastern Conference Finals. As the Cleveland Cavaliers are facing off the Raptors for a spot in the championship finals, Irving has released a new pair of Nike basketball shoes, by way of Krispy Kreme – literally. 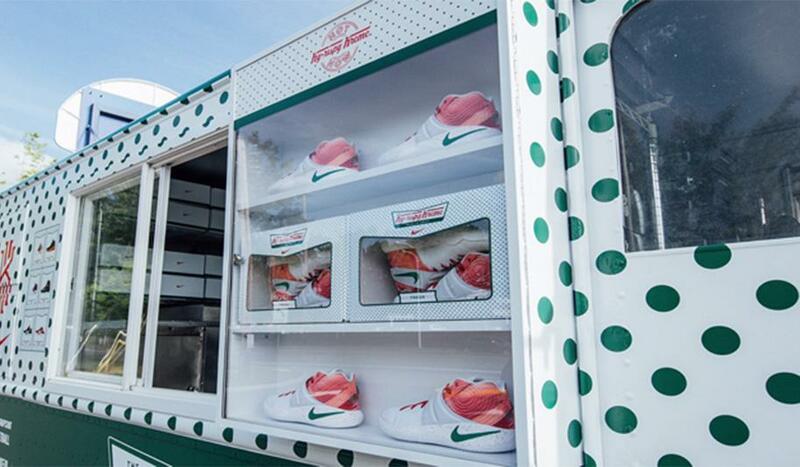 A travelling Krispy Kreme truck has been designed to deliver a small number of the new kicks in select cities across the States. The shoes, called Ky-Rispy Kreme were designed with the donut chain, promoting a “game so sweet” when you don the kicks. 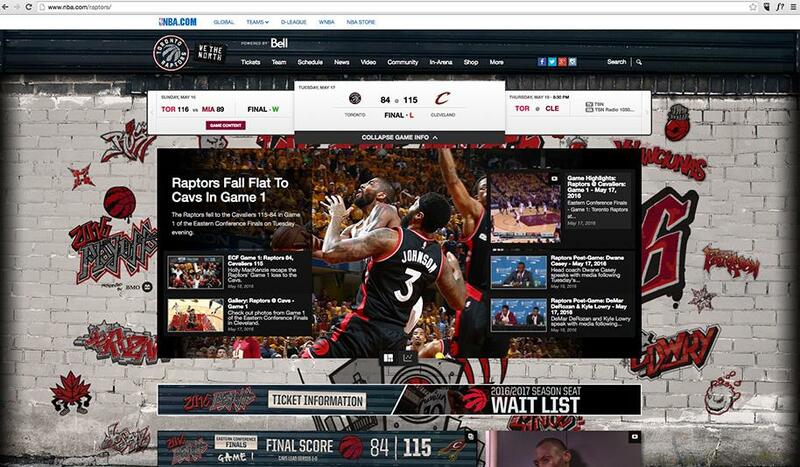 There’s currently a plethora of campaigns and marketing ventures surrounding the NBA that attract the right audience at the right time. We might be partial to the marketing of the Raptors and all that the team is currently representing, but we can’t help but feel that North Side pride. 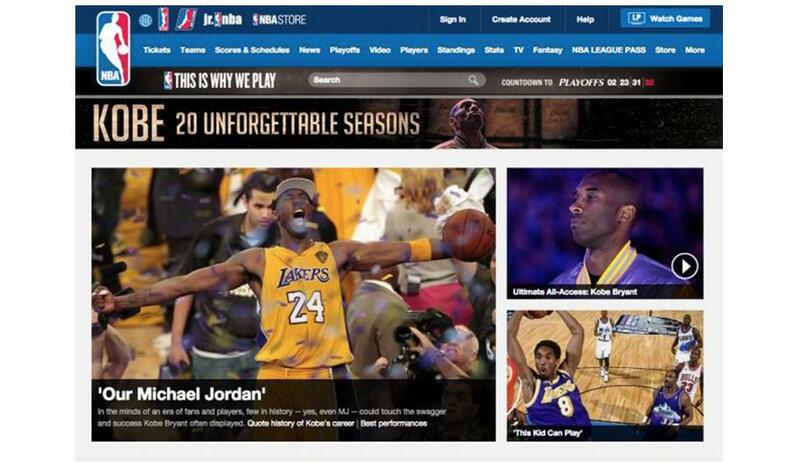 What are your favourite NBA campaigns and which team are you rooting for?